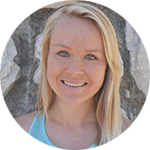 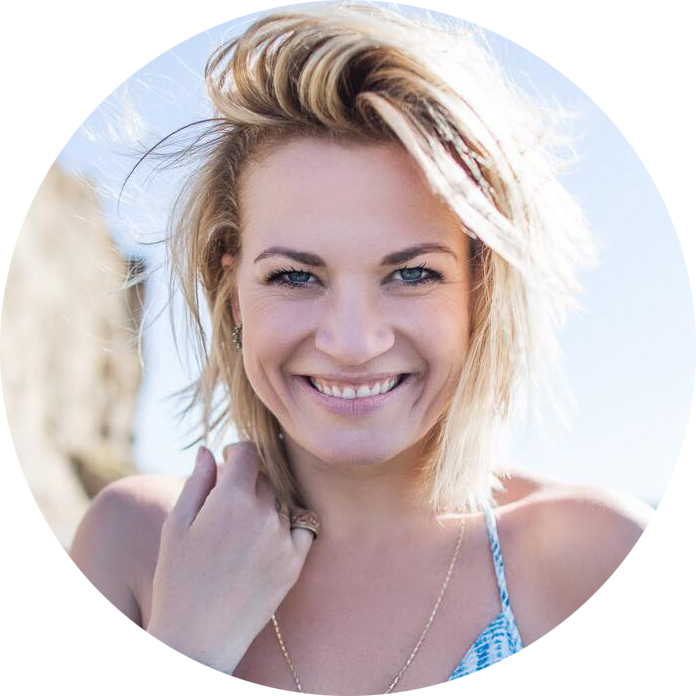 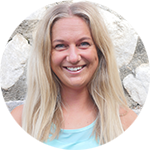 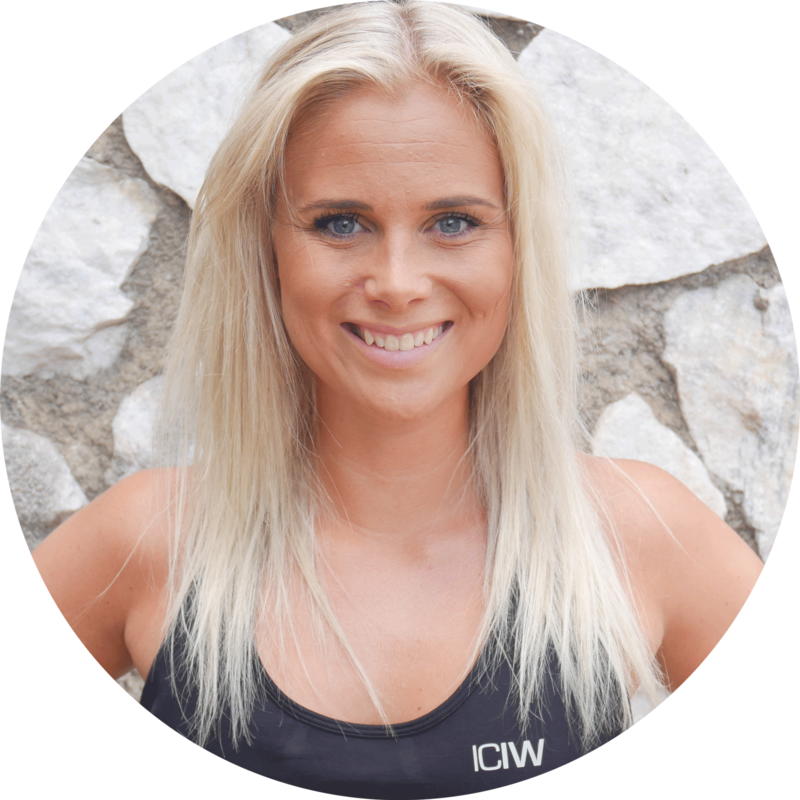 Line is incredibly passionate about her work as a personal trainer, motivating and coaching others to achieve a lifestyle change and a healthy balance in their lives. 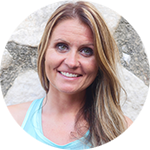 Line is physically active every day herself and she really appreciates healthy living.  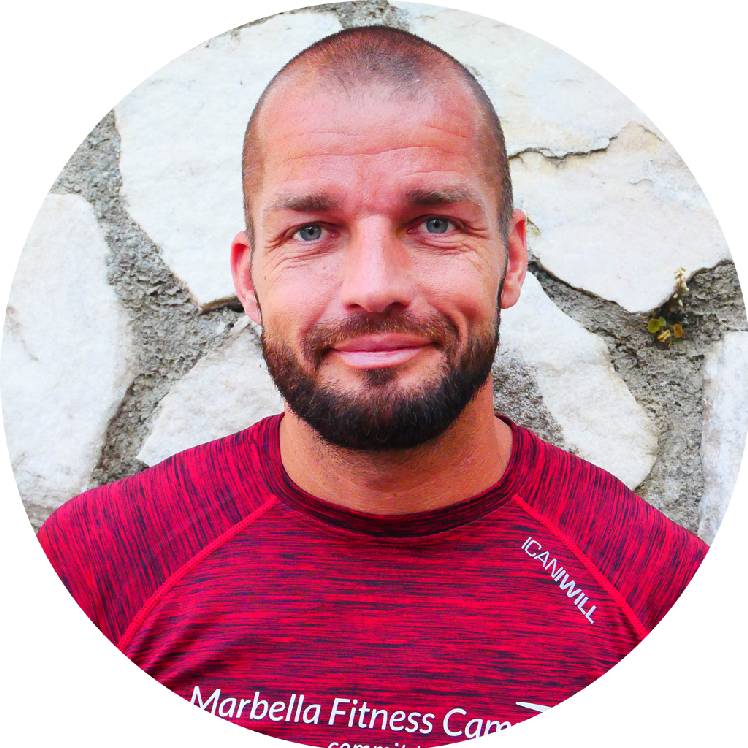 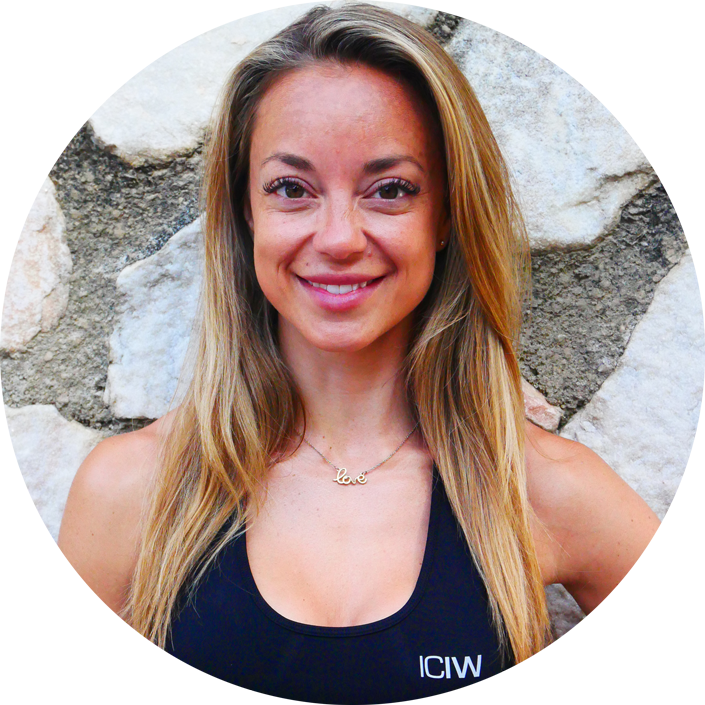 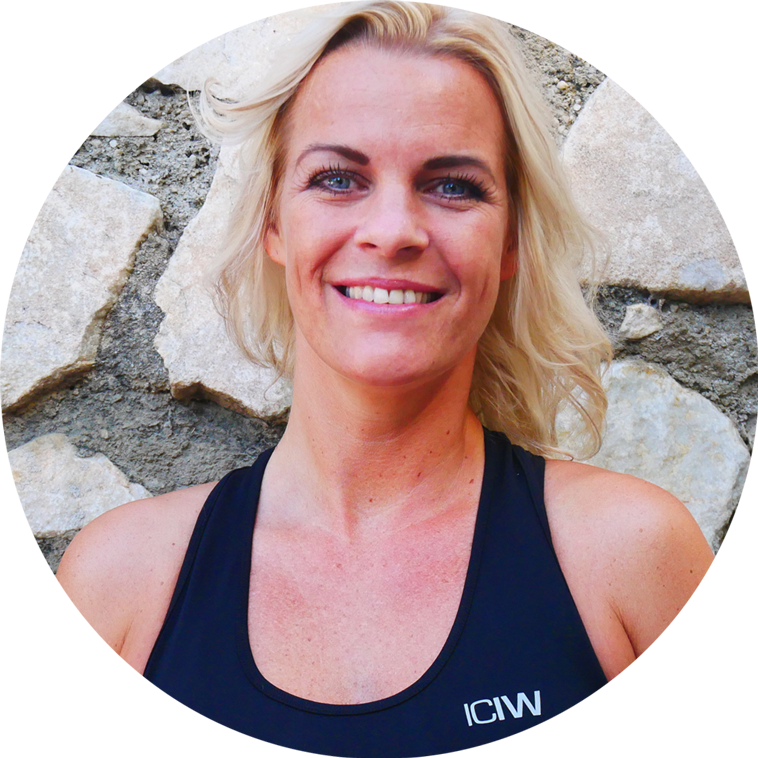 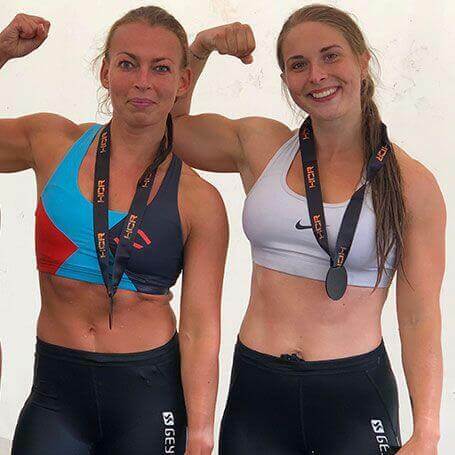 In her own training and personal training she focuses on functional training, strength training, circuit training, interval training and fat burning.